When working toward specificity in setting your goals, consider diffusing the essential oil petitgrain (Citrus aurantium). Petitgrain is made from the leaves of bitter (green) oranges and works to stimulate the mind, especially when you are confused or unable to focus. 2. Create measurable goals and write them down. If a goal is specific enough, it will be measurable, meaning you can measure your progress by what you accomplish on a daily or weekly basis. For example, to meet your goal to run a 5K, write down your plan to do so. Such a plan might start with a small distance for several days and work up to longer distances every week, with strength training in between. 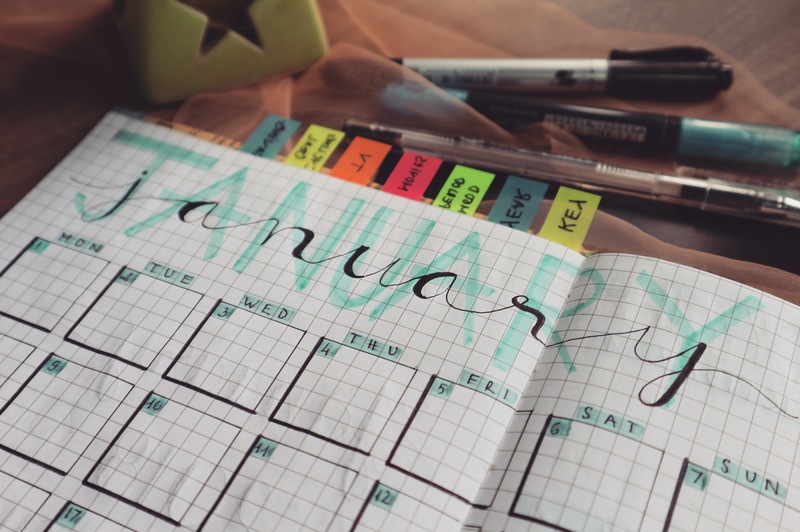 You might have specific milestones in there to check off as you make progress, such as “run three miles three times a week by the end of the first month.” When such plan is written down, it’s harder to ignore. It also gives you something to be accountable to. Consider diffusing or applying peppermint oil (use a carrier oil when applying directly to skin) to help invigorate you as you work to accomplish each measurable part of your goal. 3. Be realistic but ready to accept a challenge. A wonderful saying often attributed to Michelangelo is “The greatest danger for most of us is not that our aim is too high and we miss it, but that it is too low and we reach it.” This is an important sentiment to keep in mind when setting goals. Never make your goals so easy to reach that it takes no effort on your part to get there. We work harder and feel more accomplished when faced with a challenge. At the same time, be realistic in setting your goals. If you hate running and haven’t put on a pair of running shoes since your seventh-grade PE class, setting the goal to run a marathon might be self-defeating. If you still want to be challenged and try your hand at running, though, set a smaller goal, such as running a 5K—this will still be a challenge but won’t feel so insurmountable. If you begin to feel discouraged during your efforts to meet a challenging goal, try diffusing Roman chamomile (Anthemis nobilis). Roman chamomile is calming and restores a sense of purpose in life. It also gives confidence and motivation to succeed. Try blending with lavender, marjoram, and ylang ylang for an amazing calming blend that will help you focus and let go of negative energy that might be holding you back. 4. Access your goals and keep track of progress. • Do I feel happy with what I’ve accomplished so far? • Is this goal helping me keep my priorities straight? • What are those priorities? • Could I add to this goal to stretch myself a little? As you access your progress, you’ll learn about yourself and keep yourself grounded. The last thing you want to do is set goals that take you away from whatever your top priorities in life are. Make sure your goals continue to fit within your priorities and that you are being challenged enough to grow and progress. A grounding blend of essential oils can be just what you need to remember your priorities and find the strength to move forward as you tackle your goals. Try applying a topical blend of spruce, frankincense, and blue tansy.